Looking to get your first (or fifth!) piercing? 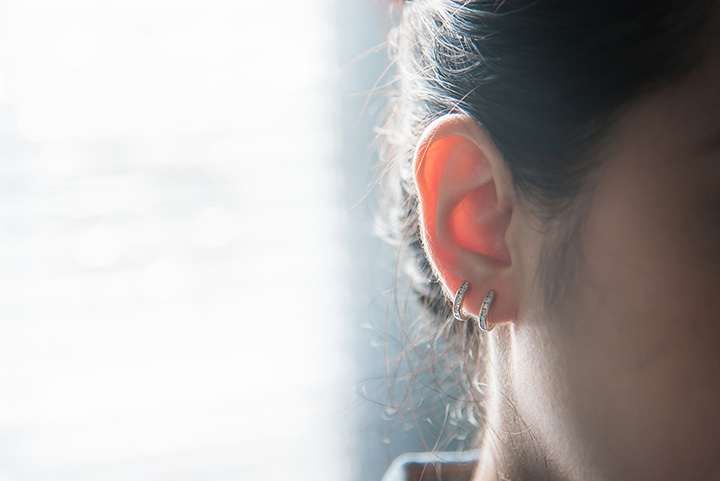 Whether you’re interested in a classic ear lobe piercing or something more exotic, like your bellybutton, you want to find a professional who knows what they’re doing. For expert service in a clean environment, check out the 10 best piercing places in Oklahoma. This store is one of the few places in Oklahoma that is dedicated to body piercings. It’s not a tattoo shop first, but entirely a piercing destination. It’s the premier shop in Oklahoma and it’s been around since 1995. We promise you’ll be in good hands here. This Norman studio has two locations, but the Main Street location is in historic downtown Norman, surrounded by restaurants, art galleries, and cool shops. They have two dedicated piercing specialists. This shop boasts over 15 years of experience in specialized piercings. You may want to make an appointment, but you’ll get good service in a clean studio. Brookside is a high-quality studio that is state-licensed, meets all state regulations, and complies with health inspection requirements. The studio gets rave reviews from its customers. You won’t be disappointed with your experience here. Just Another Hole is one of the first licensed shops in the Tulsa area. They’ve been around since 2001. They’re a safe and clean facility that offers a wide variety of piercings and tattoos. This piercing studio is beloved by its customers. It’s on the east side of the state, and it’s been “beautifying the state since 2001.” They take walk-ins, but do get busy sometimes, so you might want to make an appointment. J&G is Muskogee’s oldest shop and boasts a spotless record. It doesn’t matter the kind of piercing you want, they have an expert to do the job. Watch the Facebook page for specials on piercings. This is a newer shop in the Tulsa area, as it’s only been open since 2013, but it does have quite a few good reviews and recommendations from customers. Although they do take walk-ins, reservations are recommended. This studio in southwest Oklahoma City has a dedicated following and comes highly recommended. The shop is clean and maintains high standards. Walk-ins are always welcome. This shop leans toward tattoos, but also does professional piercings. It’s a very clean shop that comes recommended by a variety of customers. Piercings are listed for $30 plus jewelry on the website, but always check with the artist to make sure.